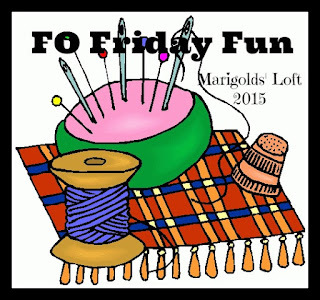 Marigolds' Loft: FO Friday Fun! 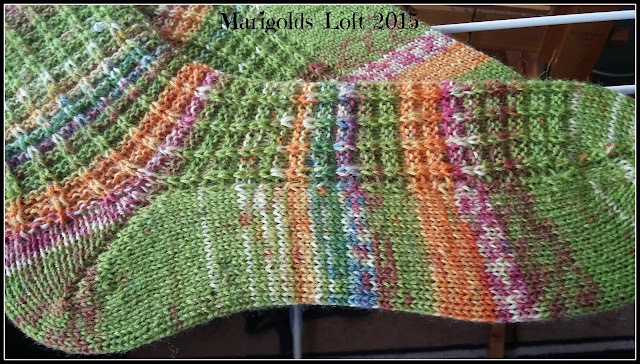 Feel free to join in by linking your finished objects of the week below. 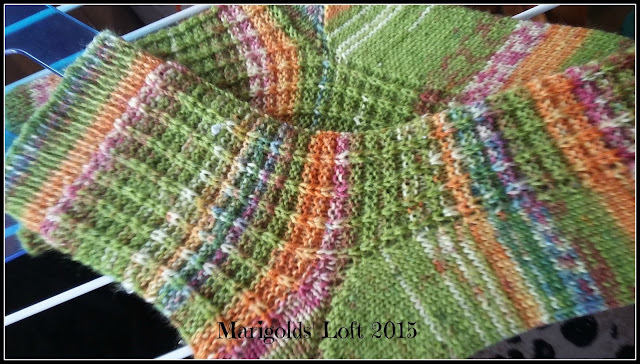 I made a couple of changes with these socks in that I only did 18 of the 20 repeats of the pattern on the legs and I substituted the heel flap for the boomerang heel, which I prefer! 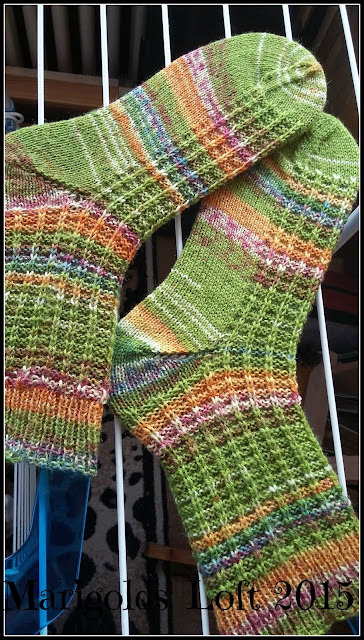 These socks are knit in Drops Fabel. I hope you are having a festive Christmas and look forward to seeing what you have managed to complete this week. I'm totally confused with the days. 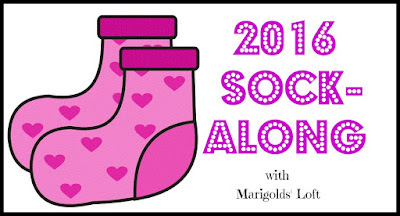 :-) Today is ... Tuesday ... right?